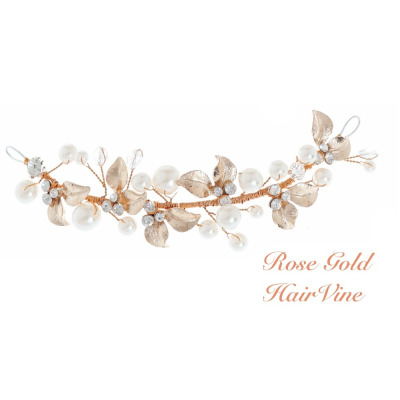 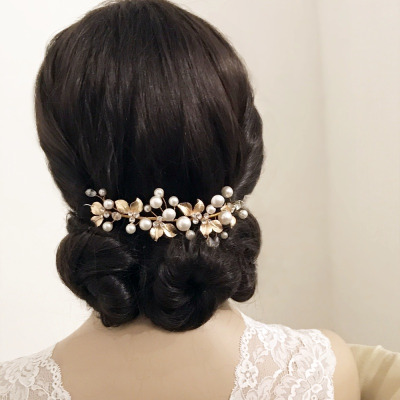 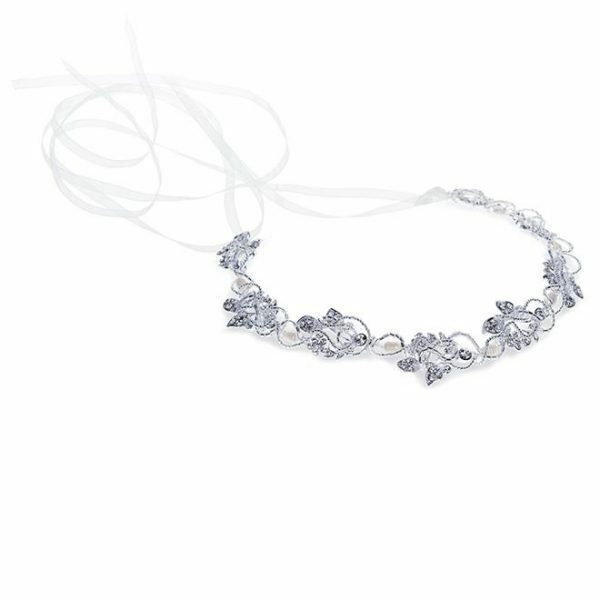 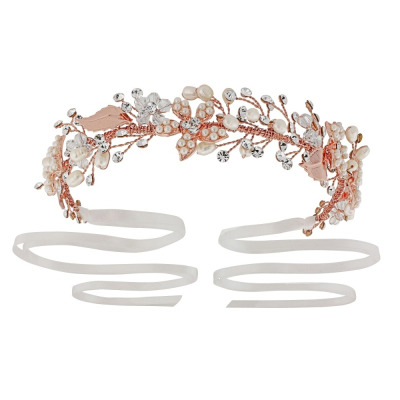 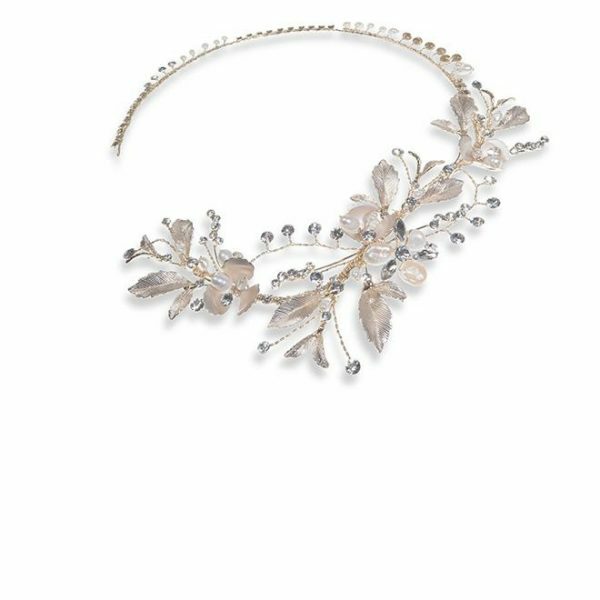 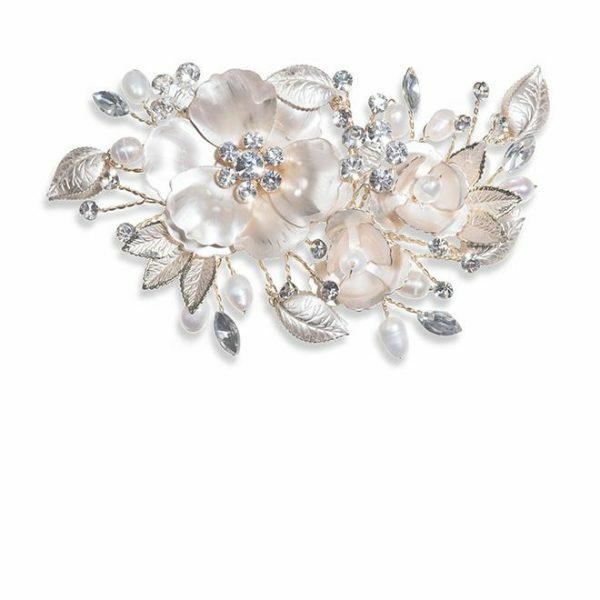 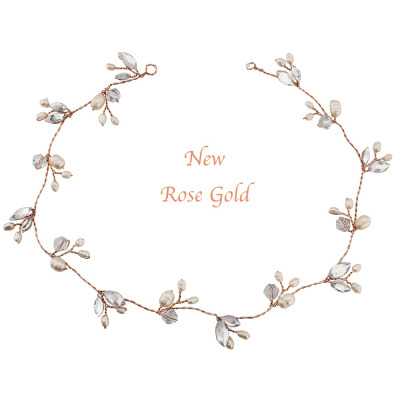 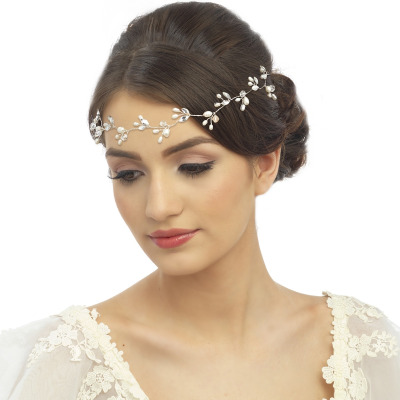 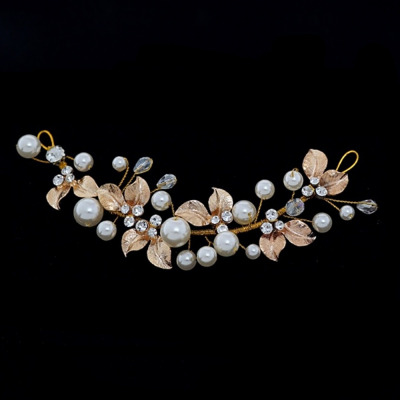 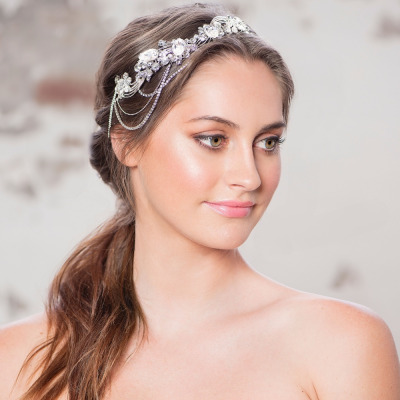 Elite Collection Mini Luxe Rose Gold Hair Vine – Perfectly gorgeous and utterly feminine Boho inspired bridal hair vine embellished with clear crystals, simulated ivory pearls and a sliver finish. 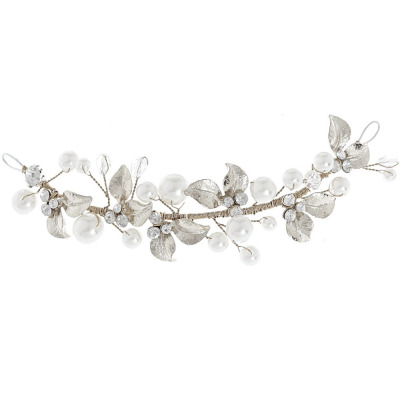 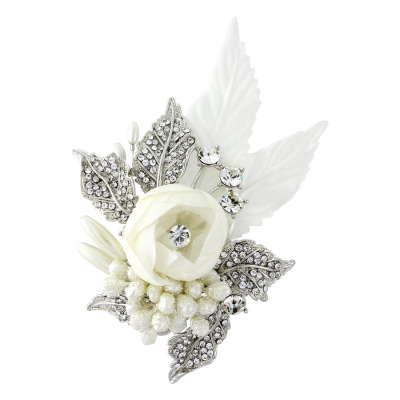 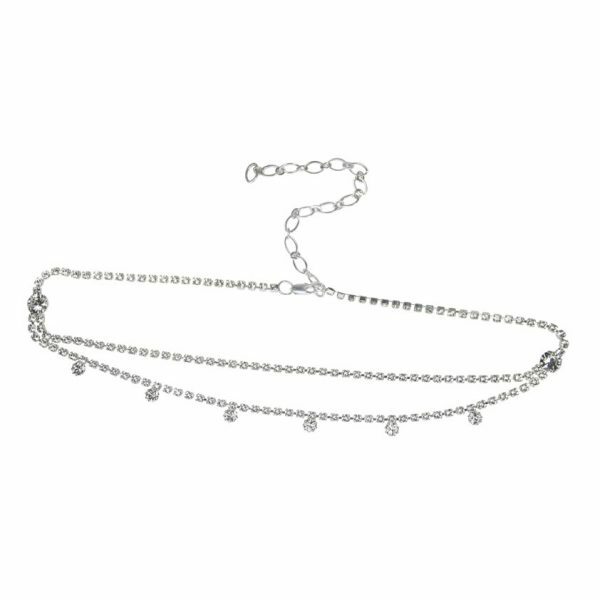 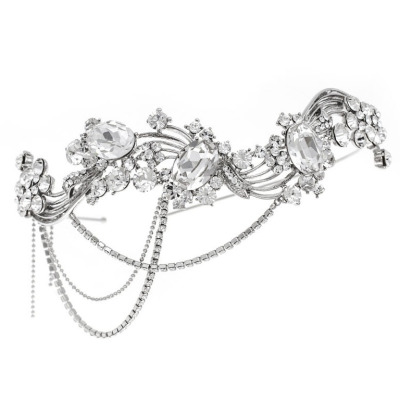 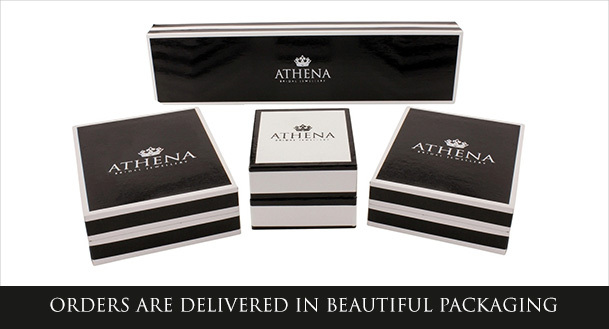 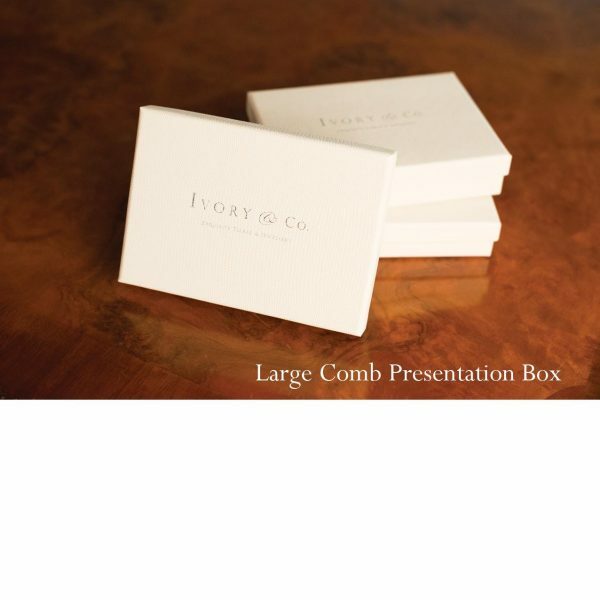 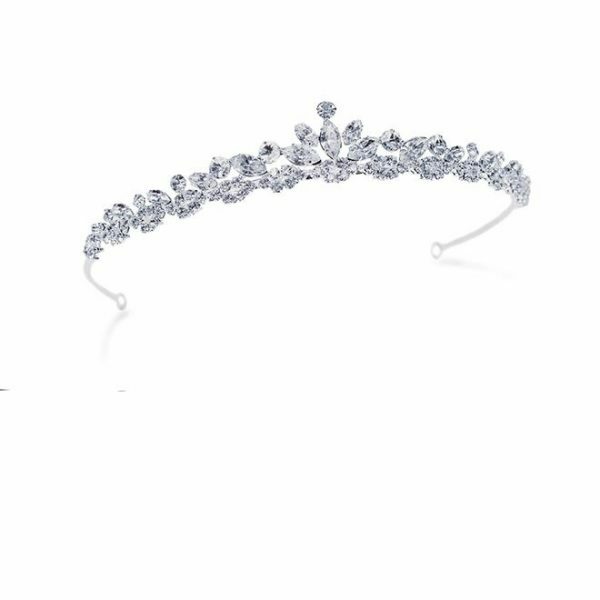 Perfcect for the bride who needs flowers, crystal sparkle and pretty chic! 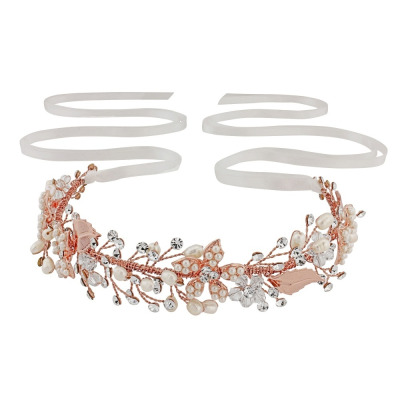 The perfect accessorie for that blush/pink wedding gown!